Here’s a list (below) of Pennsylvania State Real Estate Commission-approved broker license courses offered by Polley Associates. Polley offers both “live” (led by an instructor in a classroom) and online (Internet accessible) courses. 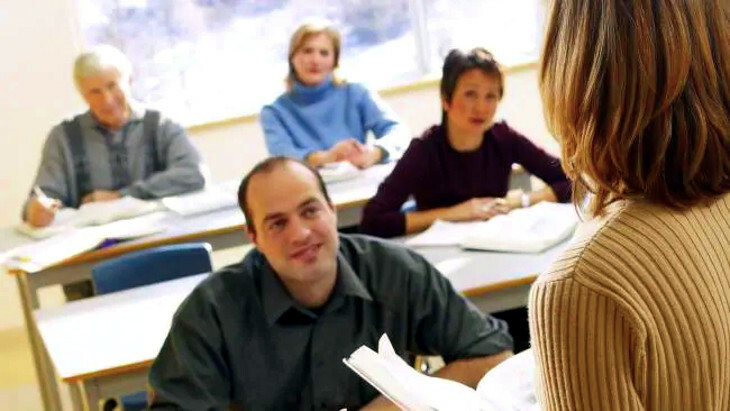 Polley Associates’ real estate broker license courses are periodically offered at classrooms in Newtown Square PA, Delaware County; Blue Bell PA, Montgomery County; Greensburg PA, Westmoreland County, Pittsburgh PA, Washington County and Greene County; State College PA, Centre County; and also can be scheduled at locations in and around Philadelphia County, Chester County, Bucks County, Berks County, Lehigh County, and Lancaster County. Polley Associates and its affiliates occasionally develop new course titles, and also revise content in existing ones. Descriptions may be temporarily unavailable for courses undergoing changes, or those awaiting state approval. Click on any linked title below to learn more about it. Most Polley Associates real estate broker license courses are 30 hours long. If scheduled for a classroom, they usually are held from 9 a.m. to 5:30 p.m. each day, over two consecutive weekdays during two consecutive weeks. A limited number of courses are 15 hours long. If scheduled for a classroom, they usually are held from 9 a.m. to 5:30 p.m. each day, over two consecutive weekdays during a single week. Fifteen-hour courses are worth one Pennsylvania broker license credit; 30-hour courses are worth two credits. All Polley Associates real estate broker license courses held online are accessible 24-7-365, usually for a period of up to six months, using a web browser. Which Broker Course Should You Start First? The One Available NOW!